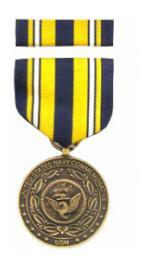 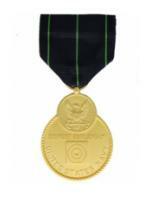 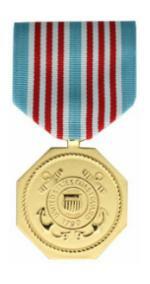 Welcome to our Military Medals and Military Service Awards section. 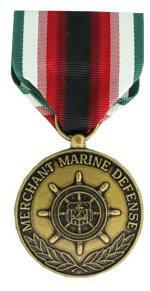 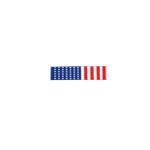 Here you will find just about any available Military Medal or Ribbon. 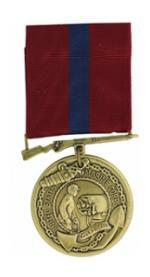 We keep our stock up-to-date including the new Global War on Terrorism Medals and we take pride in the organization strategy used here. 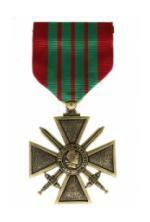 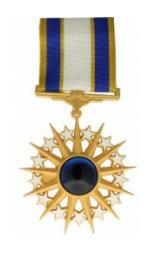 Our Military Service Awards are all organized by their order of precedence.